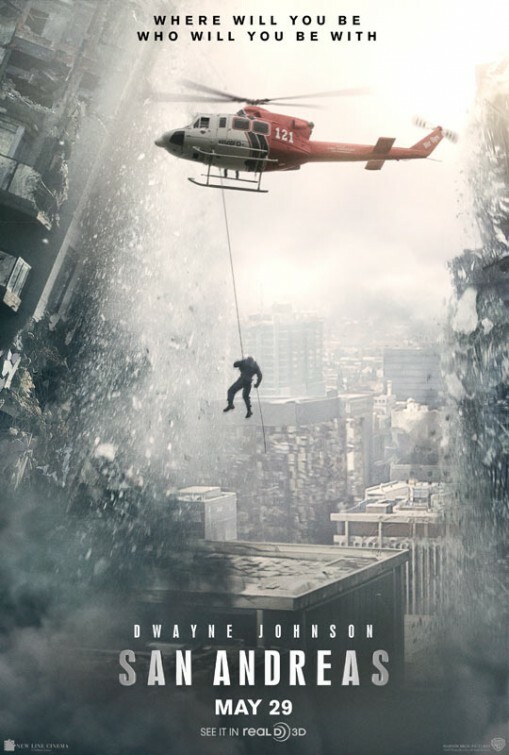 OK this is one real popcorn film, its basically one long series of earthquakes around Nevada, Los Angeles and San Francisco, obviously along the San Andreas fault. It goes from one special effects disaster to the next, with The Rock saving his family in between. It's kind of like 2012, but with earthquakes, always seemingly ahead of the next one and there are some ridiculous effects and escapes. Just plug in, sit back and take in the destruction. The 3D was non-existant, I didn't notice any particular effects at all. The D-BOX was obviously perfect for this type of film, you could feel the rumbles, quakes and jolts. So heres another Hollywood remake of the 1982 original. While the story is similar the characters and effects have obviously changed. Firstly the family, they are just plain annoying, supposedly unemployed and downsizing, yet they are still in a big house, all with MacBooks, iPhones, etc.. and don't really gel and argue, so basically I didn't care if the poltergeist got them or not! You also miss mini Zelda as the medium. Secondly the special effects have obviously had a big upgrade, with things that just weren't possible in the 80's, again however I don't think they add anything. 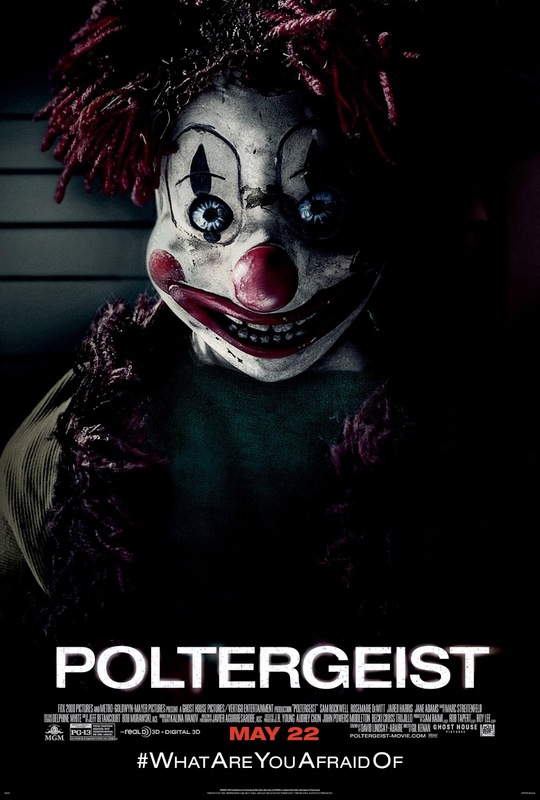 A truly creepy bit in the film is the clown sequence, but other than that its pretty much Poltergeist by numbers. The 3D does't add anything to this film, and apart from a 3D squirrel, I almost forgot I was watching it in 3D! 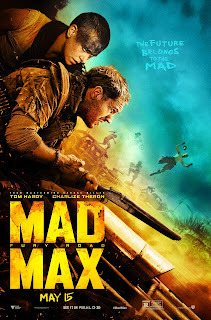 After Avengers 2 non-stop fighting a couple of weeks ago, this weekend we see the new Mad Max film, which is basically one huge long stunt! A group of "wives" are being held against their will by an overlord, who controls the water supply in a desolate future, and they make a break for it in a giant big rig truck. They then basically race across the barren desert being pursued by several gangs in varied and more outrageous vehicles. There are endless stunts, things blowing up, flipping over, flying off, people dropping, etc... 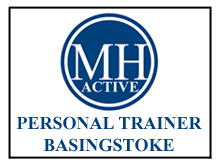 It however felt a bit too long to me as just when you think its over, well, you'll have to see the film! 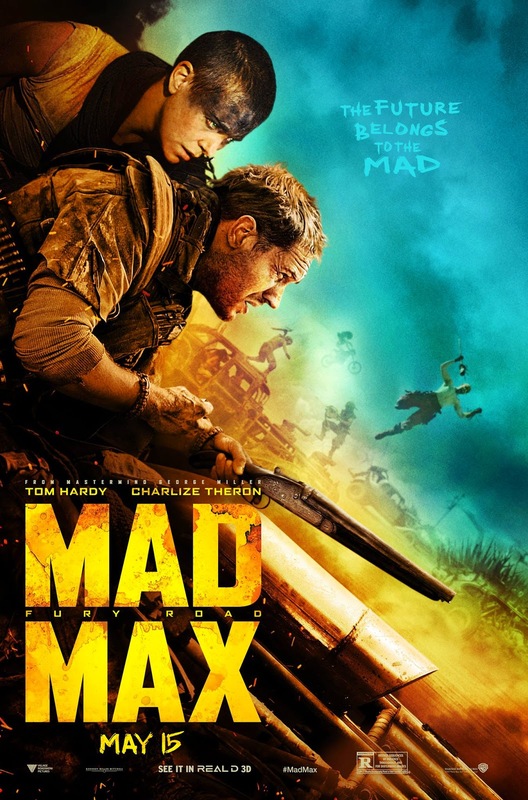 Hardy and Theron are on form and they work well with the minimum story. Its also finally at 15, not a watery PG-13, so there are some great gory bits. The D-BOX adds quite a bit to the effects, with rumbles, bumps and jolts all in the right places. 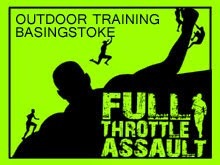 Just added to the Full Throttle Assault website is a new series called "Exercise of the Week" that shows what we get upto at the Basingstoke boot camp, which now happens Saturdays and Wednesdays! How do you follow up one of the biggest films ever? Well with a film thats even bigger than that one! Take the original cast, add in 4 more main characters, plus loads from the various spin off films and TV series and juggle them all together. Somehow though Joss Whedon manages it, just. 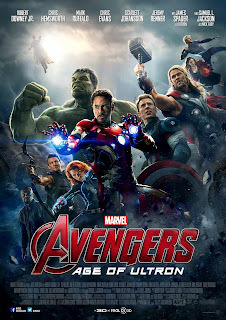 Stark invented Ultron to protect Earth from baddies, so the Avengers could retire, but Ultron basically goes rogue and bad. Cue one huge battle movie. And thats basically the downfall of this movie, that there are literally loads of characters all trying to do something at once, but this isn't a bad thing as I want to see it again, maybe even twice, so that I get all the story and action!